Naoki: Yumi, I believe Sho sent you an invitation to a costume party. It's a party for families, so I want you to come, too. Yumi: I don't want to see Mom. Naoki: Sho told me he sent you a costume with a mask, so you can hide your face. Please come, Yumi. You told me you regretted not attending Mari's high school graduation. Don't make the same mistake twice. Yumi: You're right. And, you know, I was happy to find an invitation and a costume from Sho. Naoki: If you come, it will help Sho study for his exams. Yumi: OK. You win. I'll do it for Sho. But no one must know I'm going to be there. Yumi, I believe Sho sent you an invitation to a costume party. It's a party for families, so I want you to come, too. I don't want to see Mom. 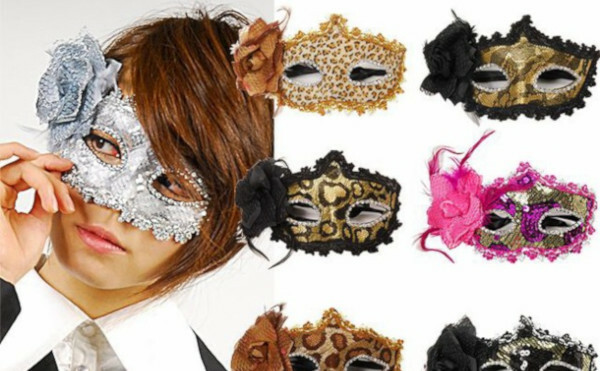 Sho told me he sent you a costume with a mask, so you can hide your face. Please come, Yumi. You told me you regretted not attending Mari's high school graduation. Don't make the same mistake twice. You're right. And, you know, I was happy to find an invitation and a costume from Sho. If you come, it will help Sho study for his exams. OK. You win. I'll do it for Sho. But no one must know I'm going to be there. What did Sho send Yumi with his invitation? You told me you regretted not attending Mari's high school graduation. I regret saying such a thing to her. I regret not telling him how I felt. I regret giving people a lot of trouble.